CPRE Devon Village Map Competition for Schools – 2014 Results! 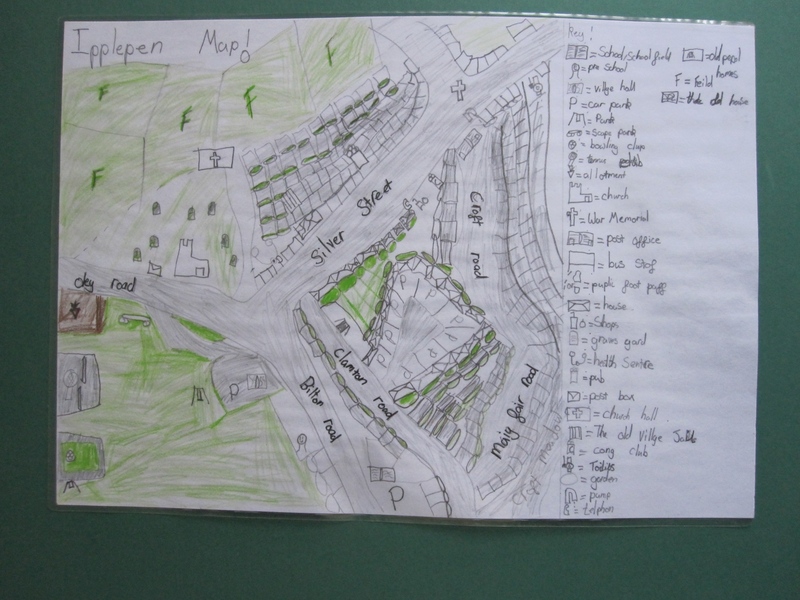 The results are in for our Pam Parker village map competition for schools. A record entry this year from schools right across Devon. Congratulations to all the winners. And thanks to all those who took part, the children and their teachers for helping them. Overall winner is Felicity Lamont-Tuckett (aged 8) from Ipplepen Primary School who is the overall winner of the Pam Parker Village Map Award 2014. For details of all this year’s winners, see our competitions page. This entry was posted on Thursday, September 25th, 2014 at 8:13 pm	and is filed under News. You can follow any responses to this entry through the RSS 2.0 feed.